Thanks for doing this Khadija. So are there parabens and formaldehyde in Pros Aide? If so I’m never using that stuff again! I did stop using it when I stopped using glitter tattoos, but I was thinking of starting to use Pros Aide and mica for white henna instead of using the premixed white henna glam. Hey Tarquin, thanks for reading! Regarding Pros Aide, they are an acrylic polymer emulsion–they do not use parabens or formaldehyde derivatives as preservatives–but what I was referring in this post are the commercially sold brands of body paint that are marketed to white henna users… I don’t want to mention any names because this post is not about that, it’s about general henna safety but it’s easy to find out who stocks the dirty white: check the ingredients before you buy. 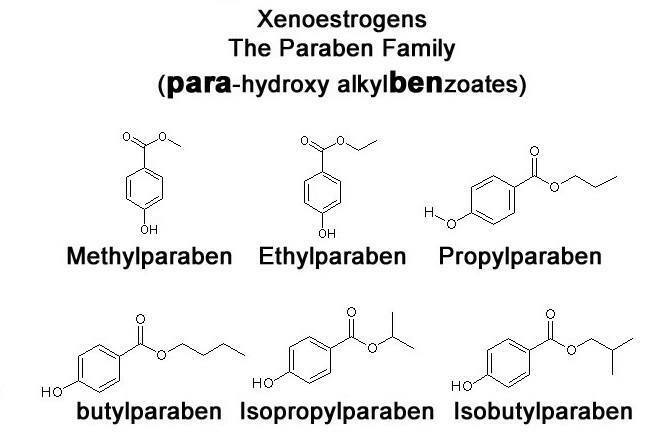 If you see “methylparaben”, “ethylparaben”, “butylparaben”, etc. anything ending in paraben it will fit this category. 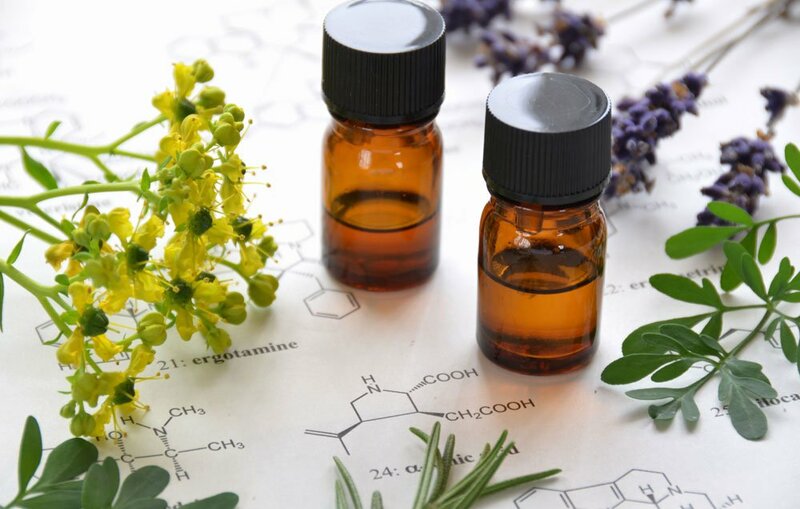 As for formaldehyde, will list it as formaldehyde on the label, but others use chemically altered forms and as a result they can call it something else like “diazolidinyl urea”, “imidazolidinyl urea”, “methenamine” there is about a dozen or so versions of cosmetic preservatives that are formaldehyde based and that release formaldehyde into the body and into the air when used… I will be posting abut that next. This is why it is taking me so long to produce mine because I have t seek out the safest options or else I wouldn’t be able to bring myself to selling it. Thanks Khadija. Good to know. I admire your persaverance in trying to come up with a safe formula!